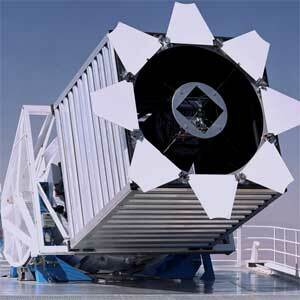 The Instrument Development Group specializes in the development of instrumentation for astronomy research. We have significant experience developing cameras and spectrographs for ultraviolet, visible, and Infrared observations. See the links below for a sampling of programs the IDG has played a key role in.